Need to book 10+ rooms? 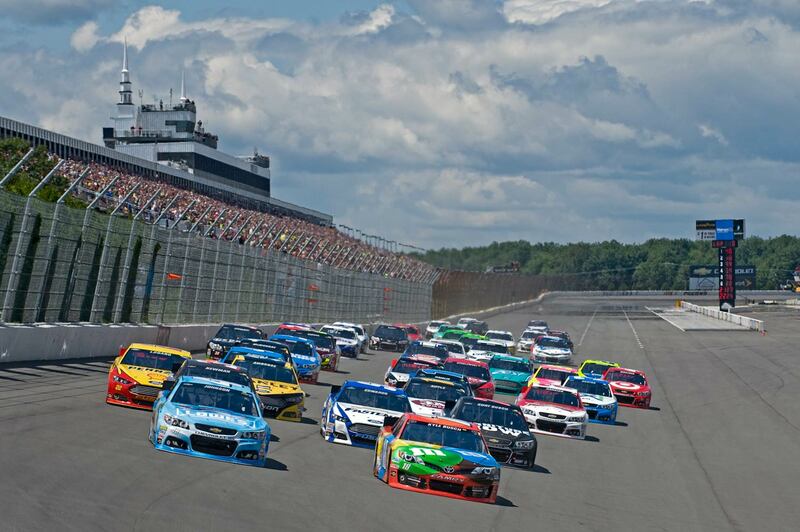 Have a track rental at Pocono Raceway? Don't sweat it. We're here to help. You've got better things to do than worry about your hotel stay. No matter what you're looking for or how many rooms you need, we'll find the perfect fit for you. Want the deepest discounts? Well you're at the right place. DEALS offer the biggest savings.